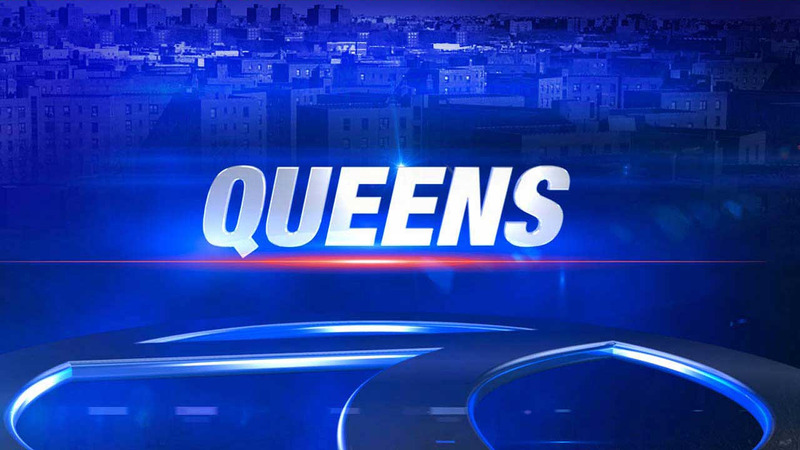 GLENDALE, Queens (WABC) -- A car and a scooter crashed Saturday morning, injuring one person. According to the New York City Police Department, at 3:45 a.m., a 38-year-old man driving an Acura MDX crossed into oncoming traffic, hitting a scooter head-on at Cooper Avenue and 80th Street. The man riding the scooter was taken to Jamaica Hospital with multiple trauma.